(KANSAS CITY, Mo., March 25, 2019) – Tnemec Company, Inc., an industry-leading manufacturer of industrial and architectural protective coatings, announced it has acquired St. Louis-based coatings company, ProPolymer Coatings. ProPolymer Coatings provides tank linings, exterior coatings and containment products for various plants, from food and chemical processing plants to power generation facilities. ProPolymer coatings are formulated to withstand chemical attack on steel and concrete substrates, especially in industry-specific types of plants around the U.S. Their offerings include high-performance vinyl ester linings, secondary containment products for industrial processing; polymer concrete materials, manufactured for thermal shock and chemical resistance; and high-build, surface-tolerant epoxy coatings. For more information about Tnemec's new ProPolymer products, contact your local Tnemec representative or visit tnemec.com/propolymer. 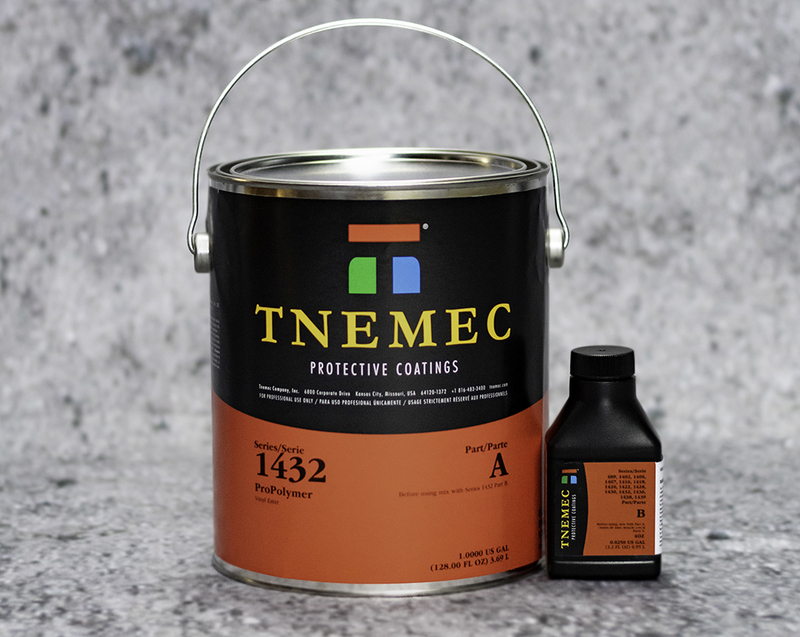 Established in 1921, Tnemec Company, Inc., manufactures more than 120 architectural and industrial coating products at facilities in Kansas City, Baltimore, Dallas, and Shanghai, China. Headquartered in Kansas City, Mo., Tnemec also operates distribution facilities in Atlanta, Dallas, Indianapolis, New Orleans, Seattle and Compton, Calif. In addition to the company’s American network of technical representatives, Tnemec has technical representatives in Canada, the Dominican Republic, Puerto Rico, Trinidad and China. For more information about Tnemec, or any of its products, call +1-816-483-3400; write to 6800 Corporate Drive, Kansas City, Mo., 64120-1372; or visit www.tnemec.com.